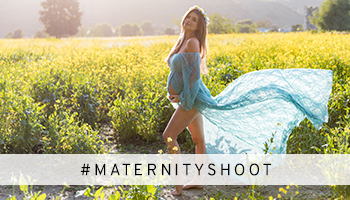 So you’re expecting, and you have a baby shower coming up, and you don’t know what to wear. We know it can be tough finding the perfect dress for your special day. 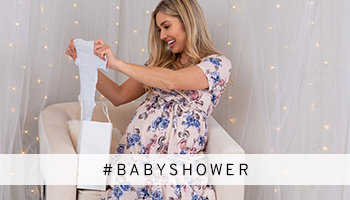 So we have put together the ultimate guide of what to wear to your baby shower! 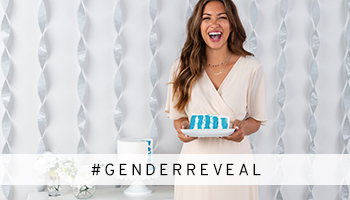 Boy, girl, neutral, or untraditional, we have all the hottest looks for your shower! Share what PinkBlush look you wore at your shower with #prettyinpinkblush. Happy hunting!